Did you get a $100 spa credit on your last stay at a Mandarin Oriental? What about a 50-minute free beauty treatment on your last stay at a Peninsula? Last time you were at a Four Seasons, did they comp your breakfasts everyday, be it in the restaurant or room service? While none of those three hotel groups have consumer loyalty programs, they each have programs to reward travel agencies that produce large amounts of business for them. In addition to giving agents discounted stays, the programs give them perks to pass along to their customers. In addition to things like free breakfasts and upgrades, a number of the brands also have “advocates” on property designed to provide quick resolutions for problems, and they provide these top agencies with direct contacts for their general managers, the people who at any hotel generally have the power to wave a wand and make it happen. How do you find these agencies? You can thank Google, Yahoo or your search engine of choice. Groups don’t typically list member agencies, but you can do some easy web searches. 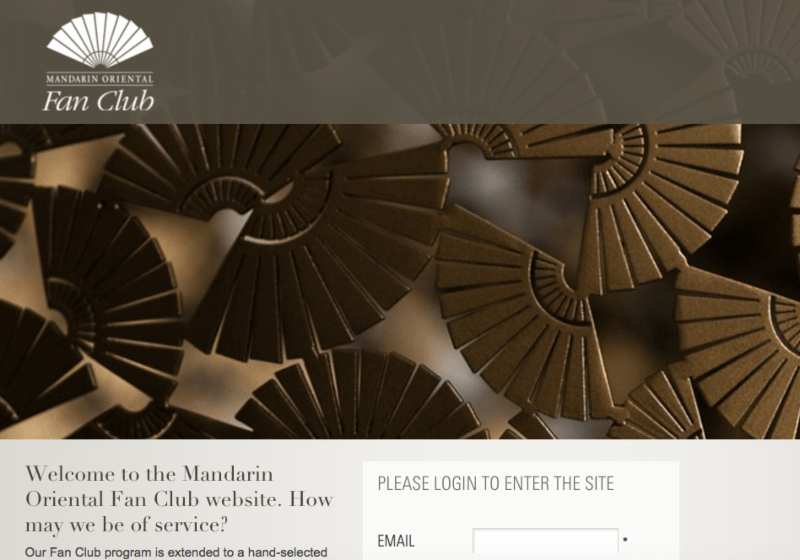 Google “Mandarin Oriental Fan Club Travel Agency” and about a dozen different agencies come up on the first several pages, promoting their membership. Try the same with Belmond Bellini Club, and again you can find a number of agencies promoting membership. Agencies often promote their preferred status. If you already use a travel agent, check their last email to you. When I received an email from Jack Ezon, CEO of New York-based Ovation Vacations, it listed a dozen affiliations ranging from five-star groups to a program from Disney. To give you an overview of consumer benefits, we put together the following list of what you can expect from a number of the various luxury brands when you book with an agency participating in its program. – Extra value-added amenity, such as: Spa credit of USD 100 once during stay (not applicable to products); golf credit of USD 100 once during stay (not applicable to pro shop purchases); or lunch for two once during stay (up to USD 85, excluding gratuity and alcohol). Varies by hotel. – Upgrade of one category, based on availability at time of check-in (excluding signature suites and villas). – Welcome note at check-in – acknowledging you and your travel agency and the amenities being extended. 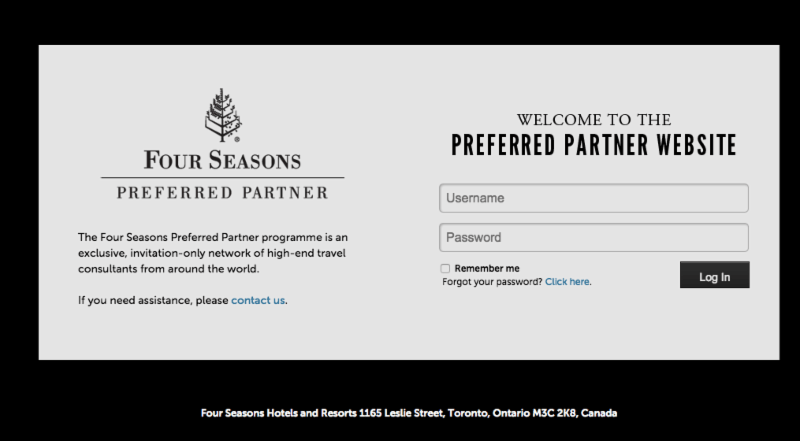 – Complimentary high-speed Internet access for all suite bookings.